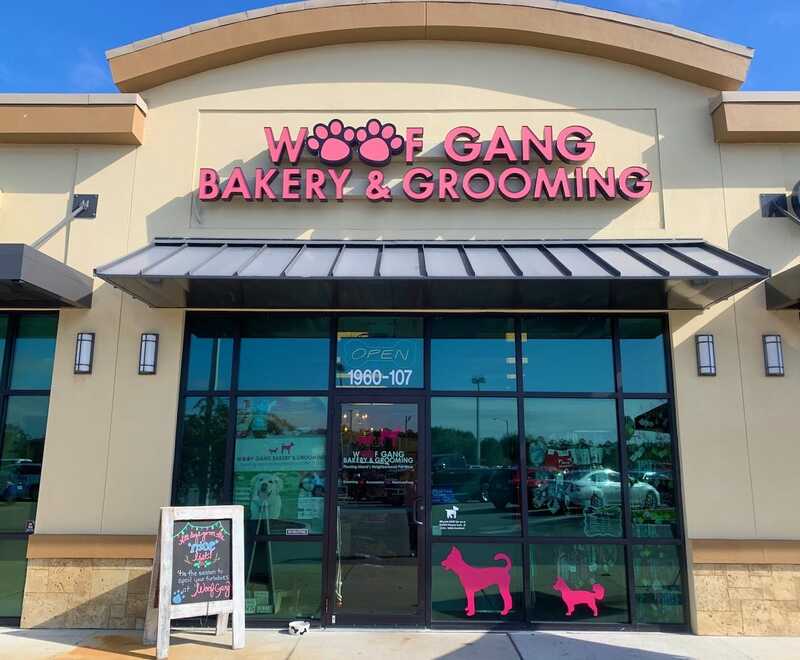 A remarkably high demand exists for the products and services offered by Woof Gang Bakery. 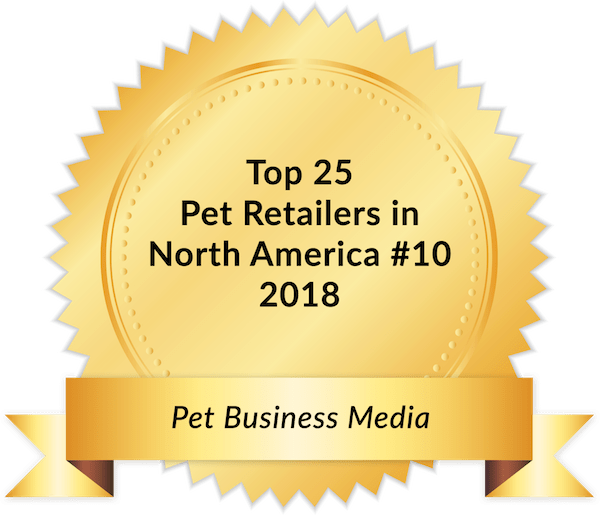 According to the American Pet Products Association, more than 100 million U.S. households have at least one dog or cat and pet care spending exceeds $72 billion annually. Interested in Purchasing an Existing Woof Gang Bakery? The current revenue stream of an existing franchise has value and provides an advantage versus a brand-new franchise. A new franchisee can bring fresh enthusiasm and creativity that may translate into additional sales. An existing franchise is already equipped, staffed, and in operation. Buying an existing franchise can save time and may save money. For those seeking a franchise in a particular geographic area, a franchise resale may be the best option in cases where new franchise territories are limited. We are happy to let you know of any stores that are currently for sale.